Listening & reading comprehension task cards are always resources that I need for my language students. 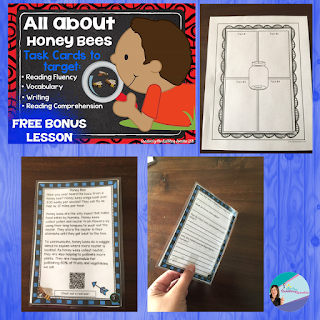 Try out my all about honeybee listening & reading comprehension task cards with your students! What I love about them is that they target non-fiction text (common core standard), identifying key details and answering comprehension questions. 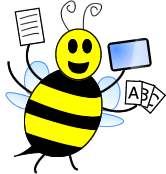 The best part is that the QR code links to a REAL PHOTO of a honeybee. Super cool! I just laminate and use with a dry erase marker, so I can use it over and over again! Once you prep them, they are easily grab n' go! What resources do you like to use with your language students? 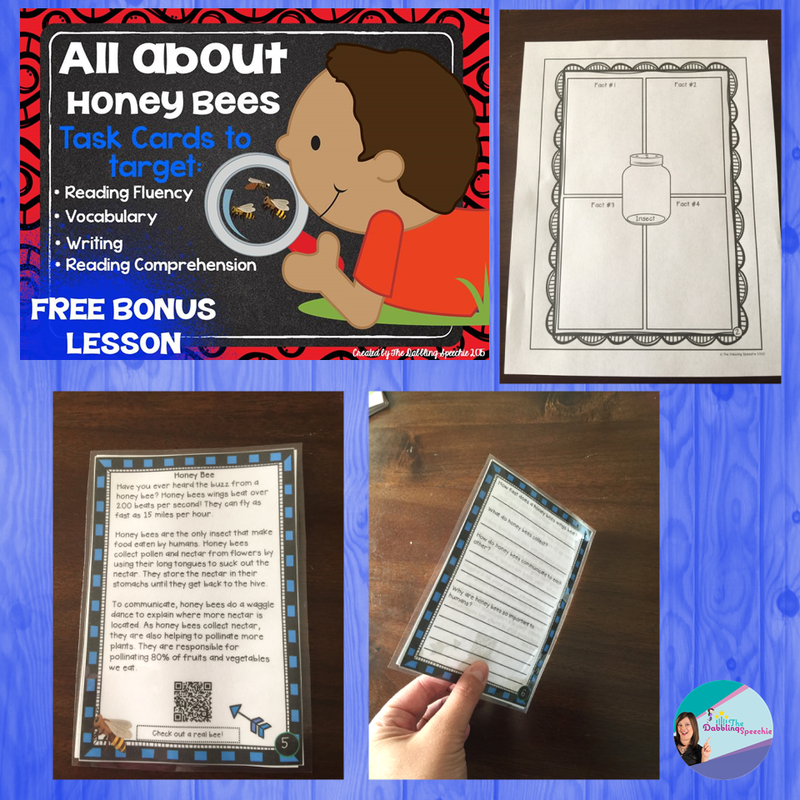 Grab my All About Honeybees Task Cards FREE BONUS LESSON over on my blog! 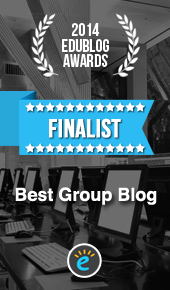 Follow my blog with Bloglovin!. 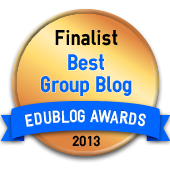 You can also find me on TeachersPayTeachers, Pinterest, Twitter and Facebook.